​AdvisoryHQ News is an online news media that provides extensive research, reviews, and ranking of firms and products across the U.S., U.K., Canada, and Australia. With a tremendous viewership growth rate, we have become one of the fastest-growing “review and ranking” news media firms for the financial, accounting, insurance, shopping, marketing, advertising, consulting, mortgage, retail, investment, and many other sectors. We launched in April of 2015, and within 18 months, we grew the website from zero viewers to 2.86+million viewers and readers. Read more about AdvisoryHQ: Why & How Is AdvisoryHQ Different? Any relationship you begin with a bank, credit union, credit card provider, or credit card issuer normally ends up being a long-term relationship. As such, it is essential that you shop around before choosing a credit card or prepaid secured card. 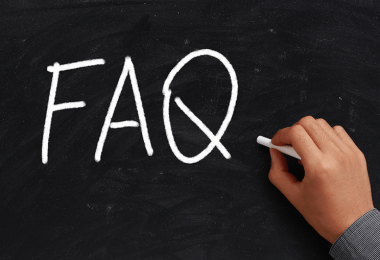 There is a wide range of factors that need to be considered before making your decision, and some of these factors include the fees and annual percentage rates (APRs) you will be charged for using a card. 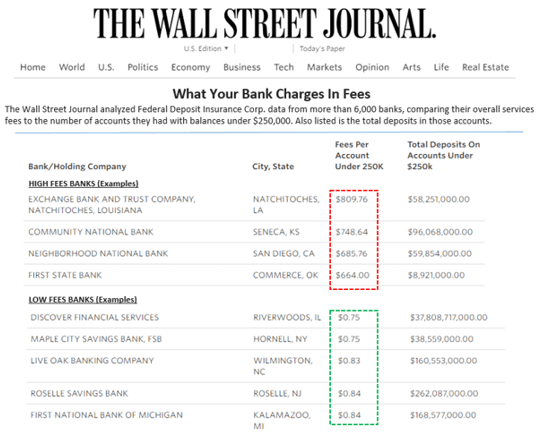 Regarding fees, The Wall Street Journal (WSJ) performed a fee analysis research on over 6,000 banks. The Wall Street Journal’s findings showed a rather interesting spectrum where banks on one end were charging $664+ in fees each year, while on the other end of the fee spectrum some banks and credit unions were charging less than $1 a year! That’s a difference of over $663 in annual fees that can be saved just by doing some extra due diligence. Although the focus of WSJ’s research was on overall bank account fees, it is a key illustration of the importance of shopping around before you select a any financial product, such as a credit card. Based on the wide-ranging spectrum of credit card fees, combined with a wide range of credit card features (points, bonuses, miles, penalties, rewards, types, etc. ), how are you supposed to find time to conduct the detailed comparison research needed to narrow down your credit card selection? AdvisoryHQ’s reviews and top ranking credit cards publications are always 100% independently researched and written. Firms do not pay to be included in our ranking. 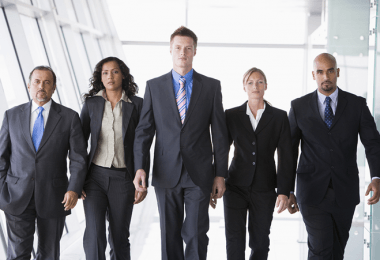 In fact, most firms do not even realize that they are being reviewed by AdvisoryHQ until after our reviews have been completed and made available to the public. Read more about AdvisoryHQ’s Objective Approach. AdvisoryHQ’s writing and editorial teams consider a wide range of factors when selecting the credit cards that make it into our top-ranking credit publications. During our selection, a big focus is given to banks and credit card providers that have a large (or nationwide) footprint and provide a vast array of credit cards, financial products, and services. 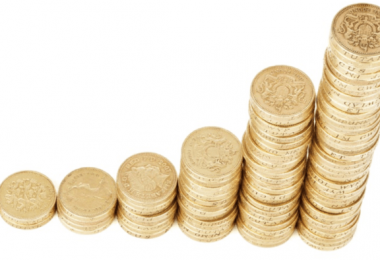 Don't Miss: How Is AdvisoryHQ Different? For assignments, our writing and editorial teams spend countless hours reviewing, analyzing, and writing about the firms, credit cards, accounts, rates, and other financial products and services that we review and rank. In addition, our articles are extremely detailed in nature, packed with valuable details and information for readers. Added features include perks (“none-core”) credit card benefits. For example, we look at whether the credit card provides free scores, 24/7 roadside assistance, concierge services, trip cancellation protection, price reimbursements, extended warranty, price protection, satisfaction guarantee, ID theft protection, zero liability, etc. Please note that there are hundreds, if not thousands, of possible factors, filters, and selection criteria that can be applied to any ranking and rating selection across any industry. Our site does not include a review or ranking of every possible credit, debit, prepaid, or any other type of cards, nor does it include all credit card companies or all available credit card offers. It is nearly impossible for any ranking or review company to accommodate all possible selection filters when developing a selection methodology. 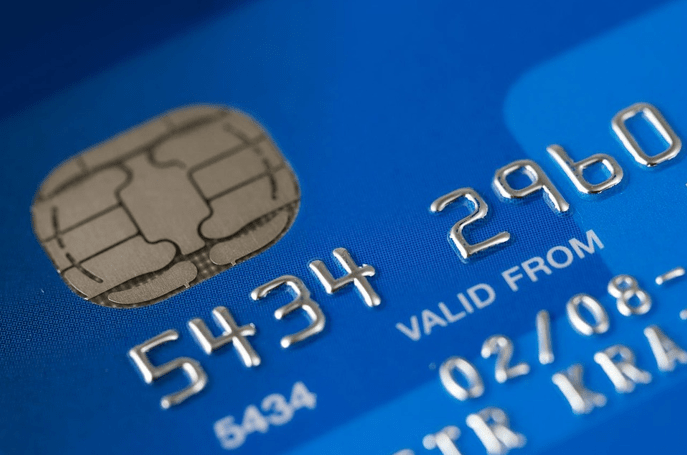 We make reasonable efforts to ensure that the credit cards information presented on our website is accurate. However, all credit card information is presented without warranty. In addition, credit card providers often change their promotions, rates, offers, and features. As such, it is EXTREMELY important that you check the websites of the respective credit cards and credit card providers to ensure that you are getting the most up-to-date information. We will monitor the credit card providers' sites on a periodic basis for any service, rate, information changes or specials. If you think any AdvisoryHQ top credit card ranking article is missing a particular credit card provider that should be on our rankings, or if you have any other suggestions or comments, please contact us via our contact us page. Also see: Can Anyone Request a Review/Ranking of a Firm, Card, or Product? Before selecting any particular credit card, it is strongly recommended that consumers perform additional due diligence. Some links, advertising banners, and promotional offers on this site are from advertisers and affiliates that compensate us when you click on these links, offers, promotions, and banners. Compensation could be based on leads (when you click on the links) or based on if you open an account, sign up to a credit or debit card, subscribe, or perform specific actions on the advertiser’s or affiliate’s site. 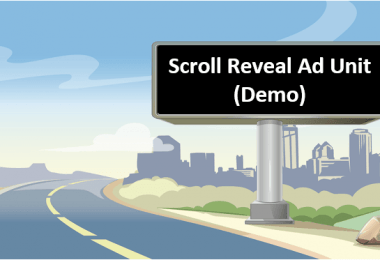 Read more: AdvisoryHQ’s Advertising, Affiliates, and Editorial Disclosures. AdvisoryHQ is an independent review website and news media. Compensation does not affect the objectivity of AdvisoryHQ’s editorial reviews and publications. 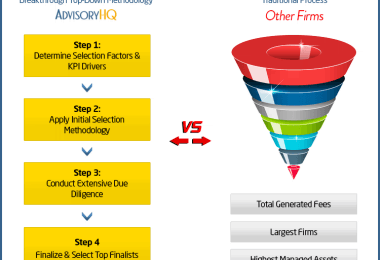 The results of AdvisoryHQ’s selection are based on specified selection methodologies that are often included or referenced within the articles. 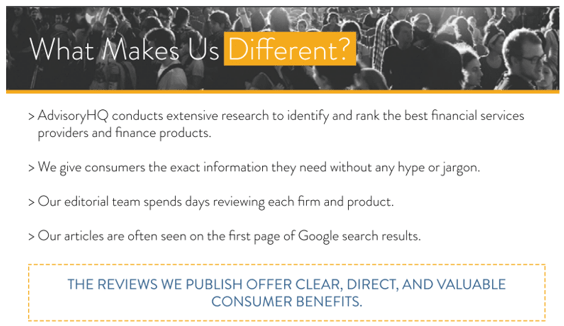 The selection and inclusion of any firm to our “top ranking” or “top rated” publications are based on objective, quantitative, and qualitative analysis that is not affected by compensation. The content provided on AdvisoryHQ.com is provided for news and information purposes only and is not to be regarded as financial advice. 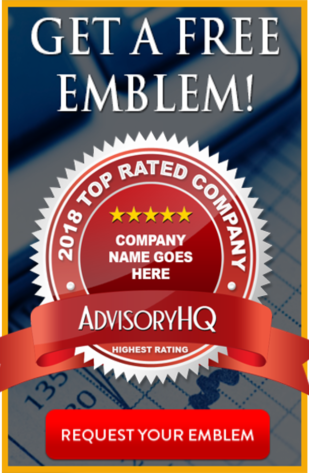 AdvisoryHQ is not a financial advisor, registered investment advisor, broker/dealer, wealth manager, financial consultant, financial analyst, securities broker, or any type of financial advisory firm. The information we provide is for information purposes only. 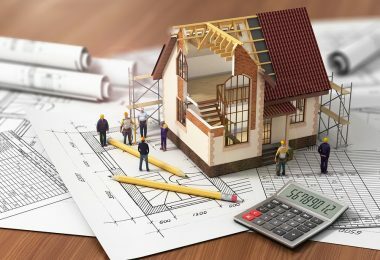 The content on AdvisoryHQ.com is general in nature and has been prepared without considering your specific objectives, financial situation, or needs. AdvisoryHQ is not responsible for any investment or financial decision made by you. You and you alone are responsible for your own financial/investment research and investment decisions. Please review our Terms carefully, as by accessing or otherwise using this site, you are agreeing to be bound contractually by the Terms stipulated here.